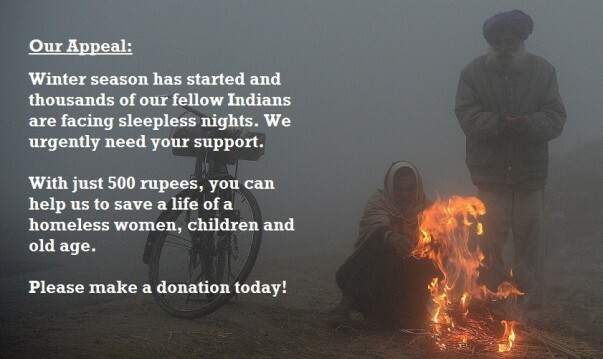 The brutal night cold troubles millions of Indians, who have made the streets their home. 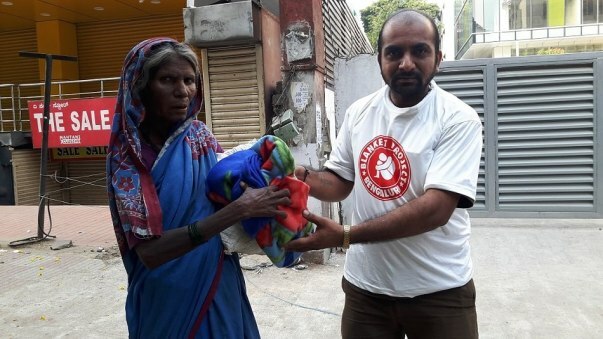 Through this initiative, we are trying to bring some warmth into their lives. Based on the Temperature Index and Need Assessment, we have chosen the following six cities. 1. Delhi, 2. Bangalore, 3. Hyderabad, 4. Lucknow, 5. Srinagar, 6. Guwahati. The funds raised here will be used to distribute 4000 Blankets. 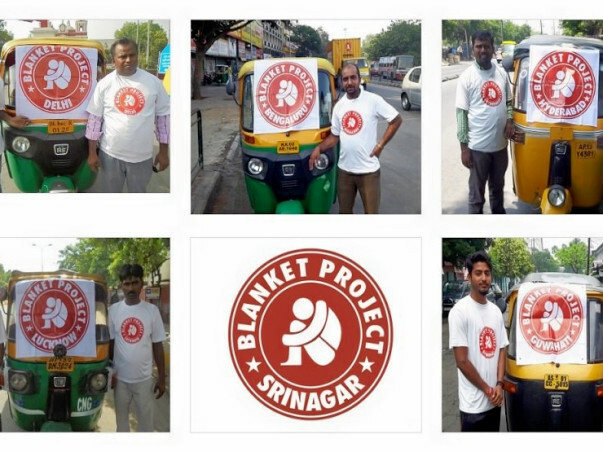 Each Blanket Costs INR 150 including logistics. 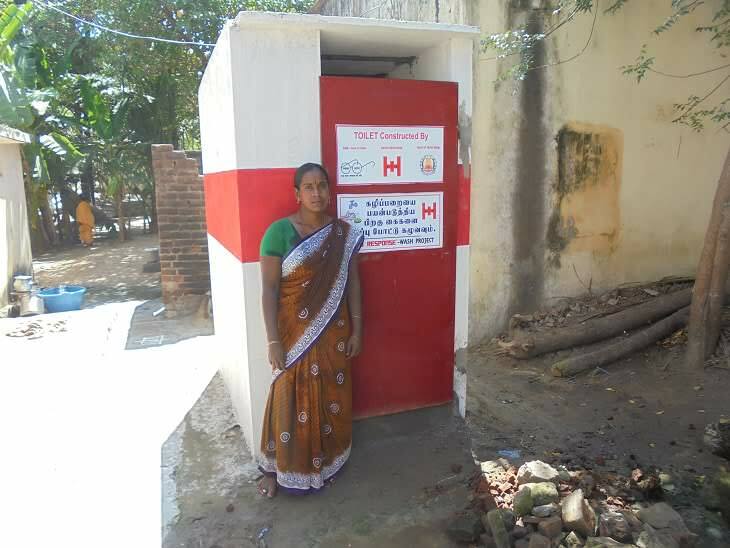 We have successfully completed this project and are no longer looking for monetary support. 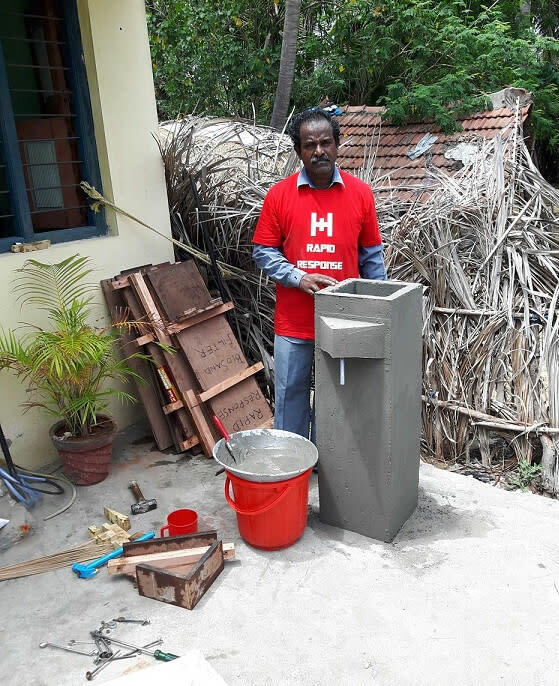 I have attached some pictures of our team members. I sincerely thank each one of you for the support which you have shown towards us. With the help of your contribution we were able to help people who were in need of aid. Due to the unexpected cyclone Vardah in Chennai, we have lost electricity/internet connectivity for a week. Also our entire team was involved in cyclone response to the affected people. 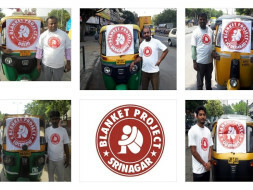 We are extending the campaign till 20th Feb.
Now, we have resumed our operations and would like to reach out our existing donors for this blanket appeal. Please continue supporting our cause to help the homeless.